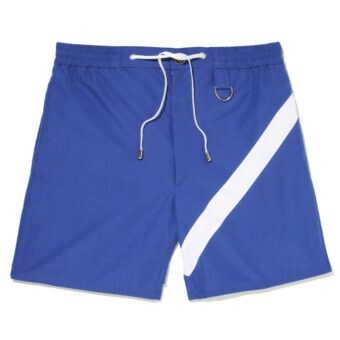 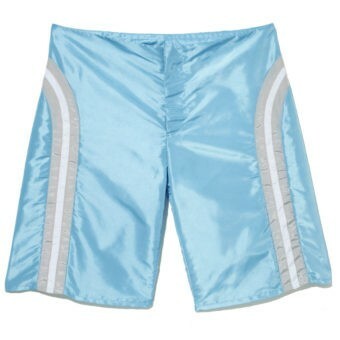 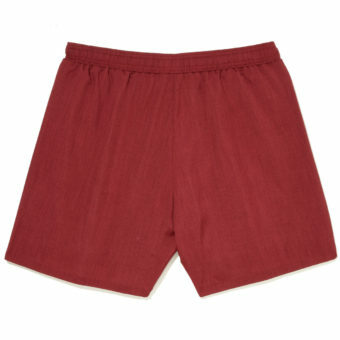 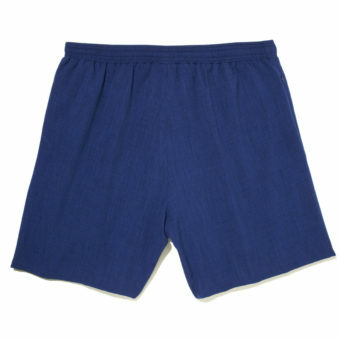 The Riviera swim short is tailored to be a beautiful “pair of shorts” easily worn for any-day wear. 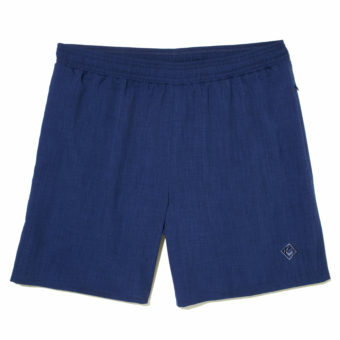 Comfortably shaped with a concealed zipper in the right pocket. 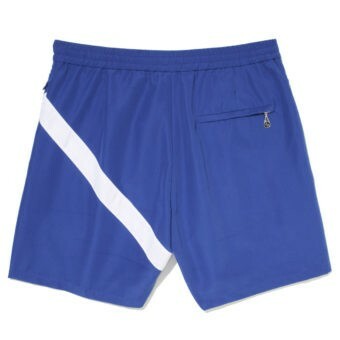 This fashionable KoMocean short truly can be worn anywhere and the KoMocean custom mesh lining with unknowing support is something you will love. 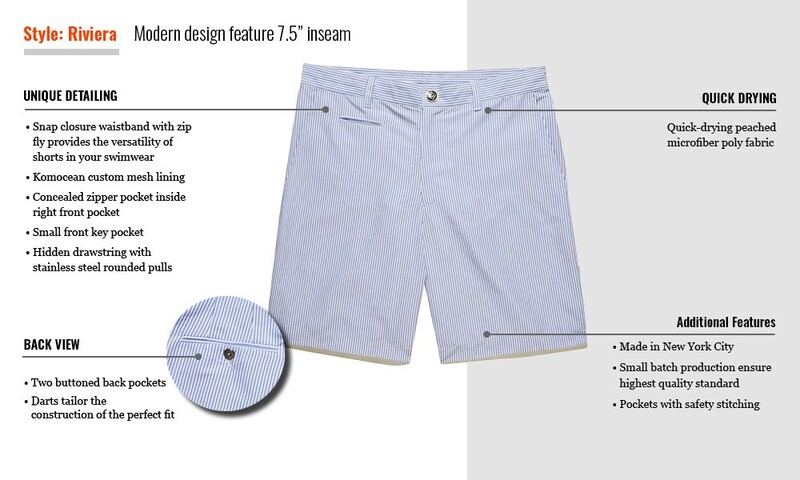 This short features functional belt loops, front golf tee pocket.. 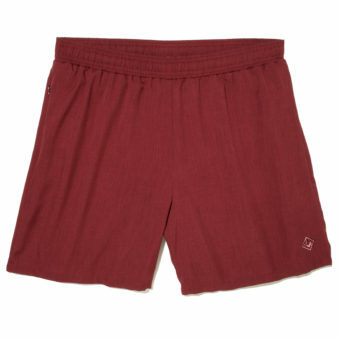 The Riviera short defines go-anywhere versatility.